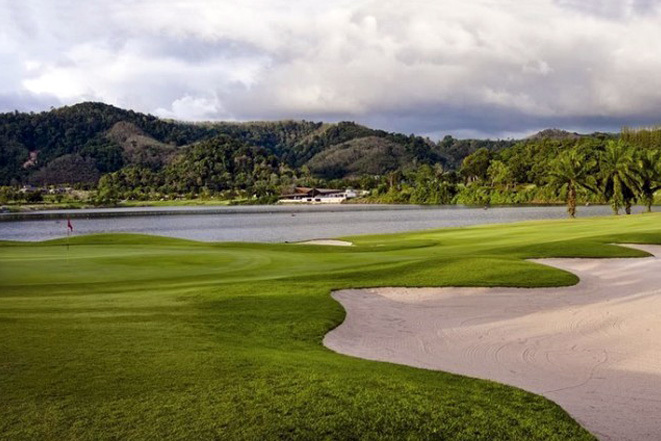 Select a Thailand Golf Holiday destination from our range of Thailand Golf Packages that include Bangkok, Chiang Mai, Phuket, Hua Hin & Pattaya. 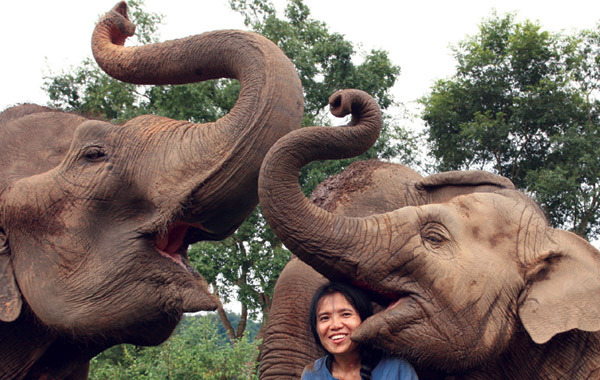 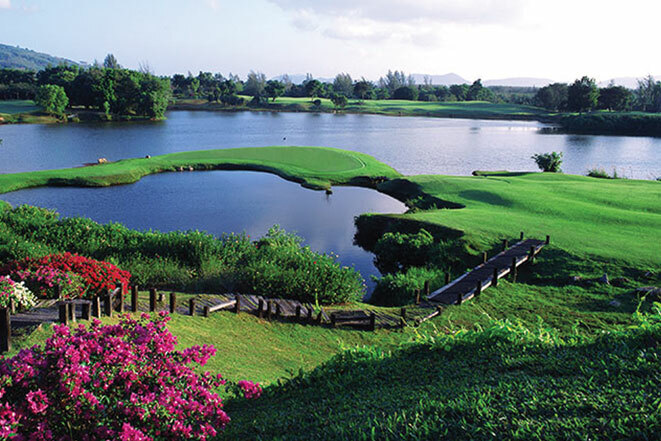 Golf Thailand – you’ll love it! 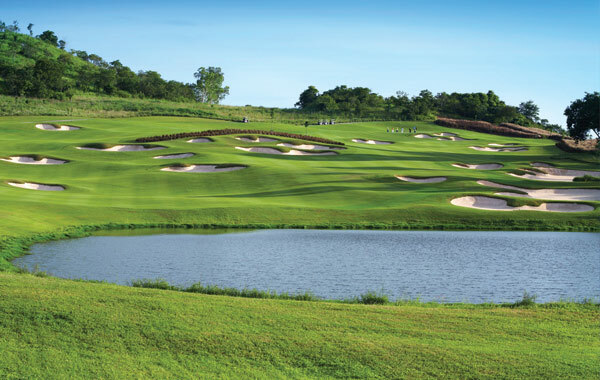 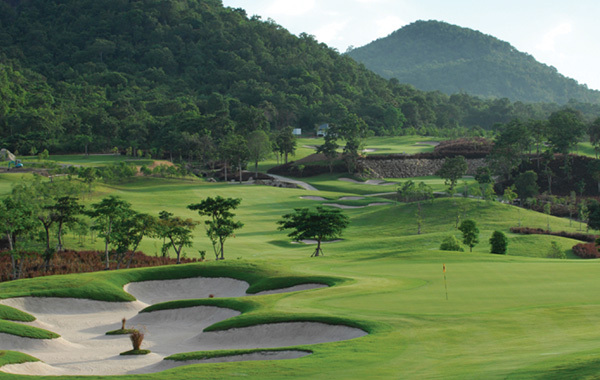 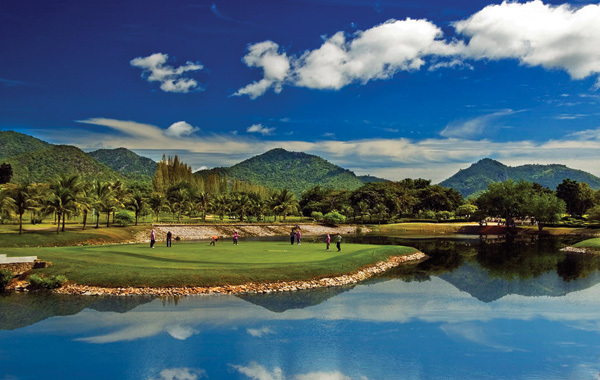 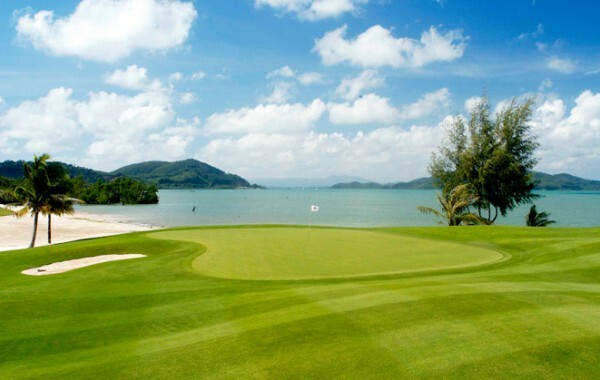 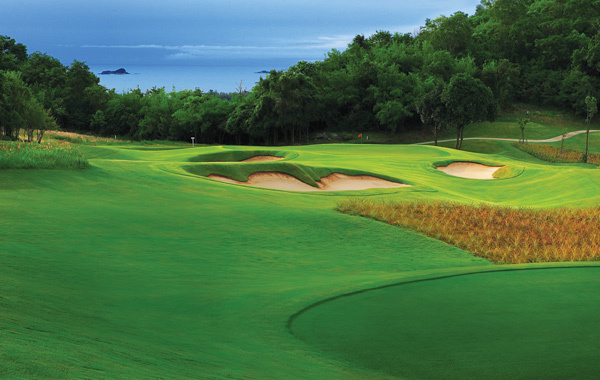 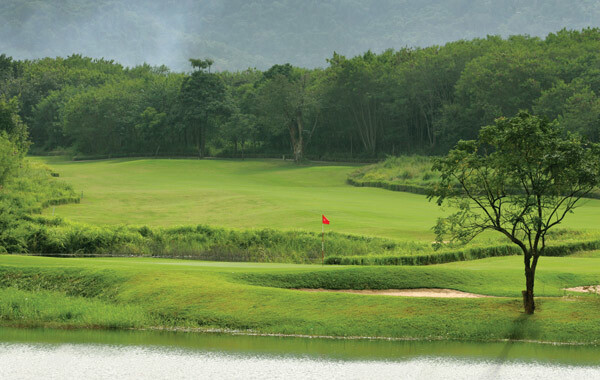 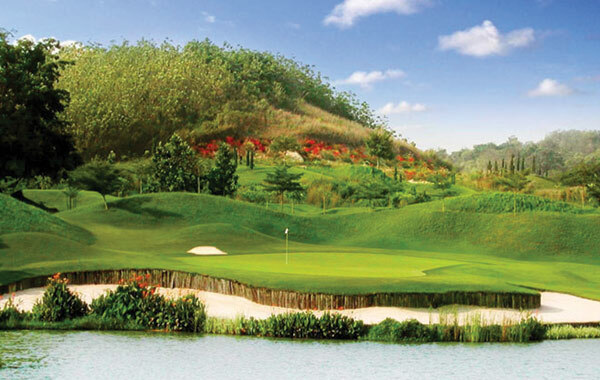 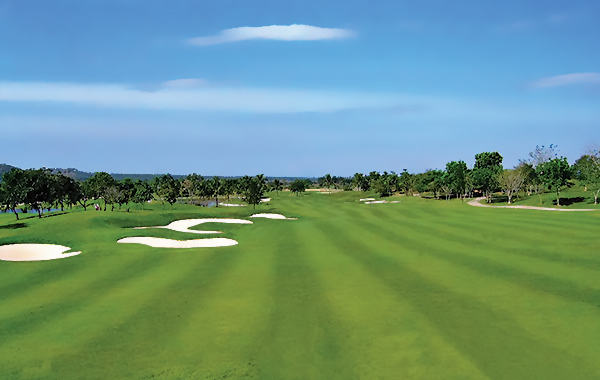 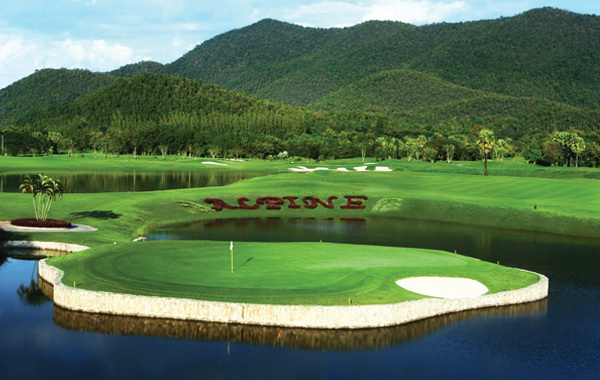 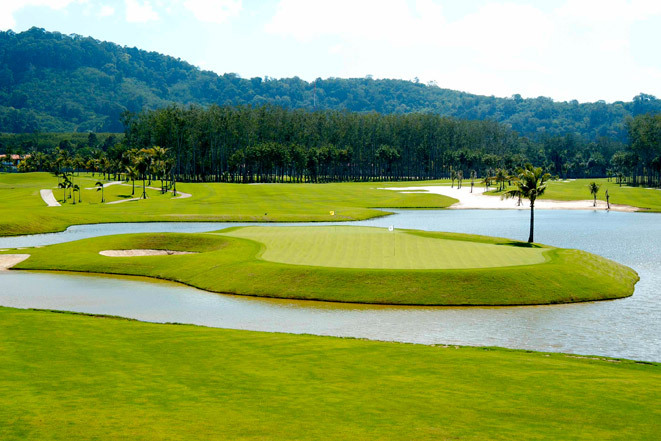 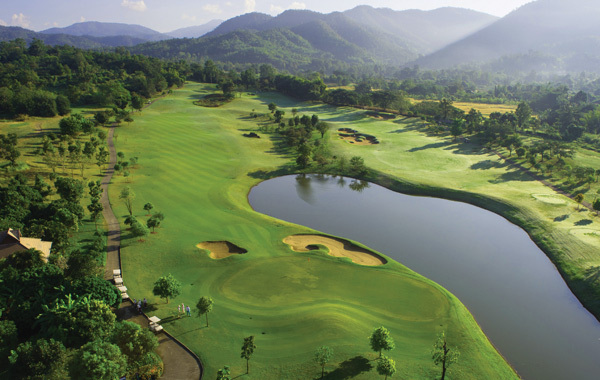 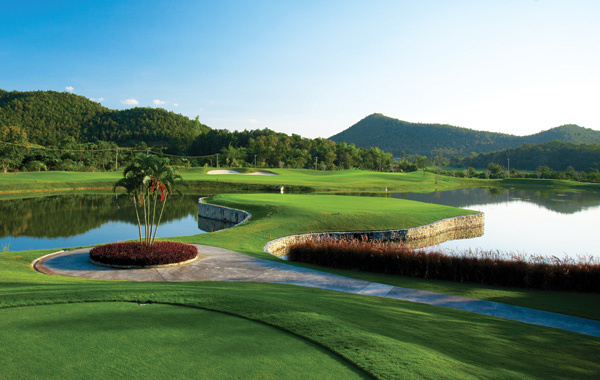 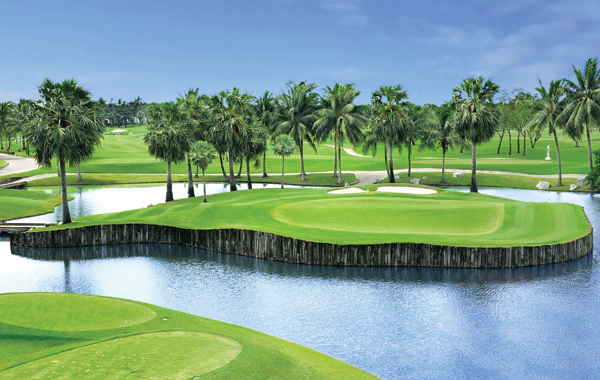 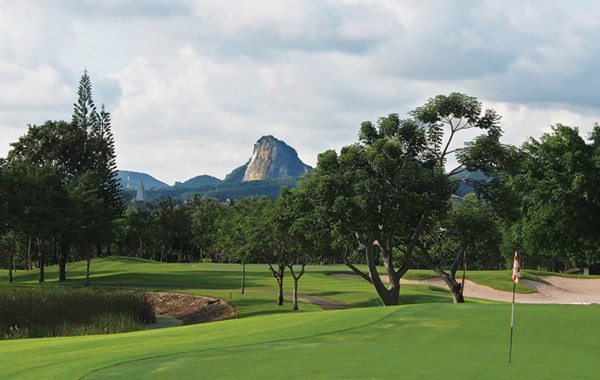 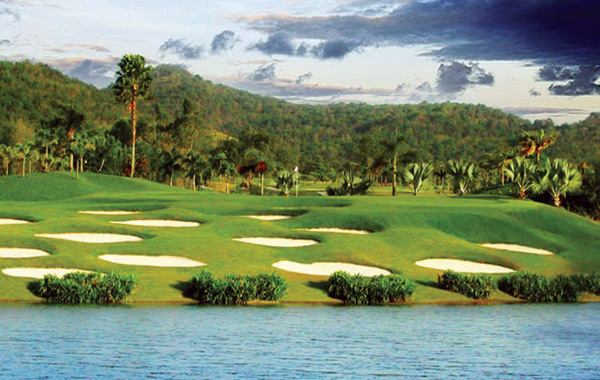 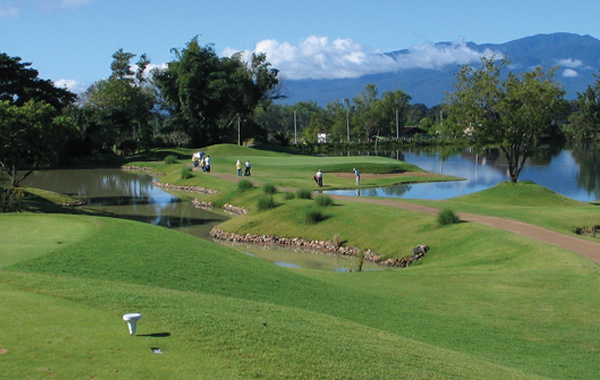 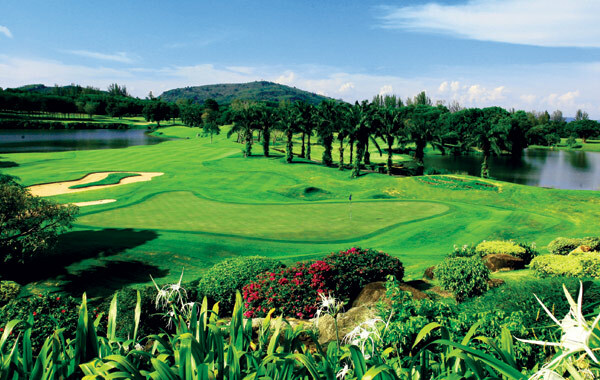 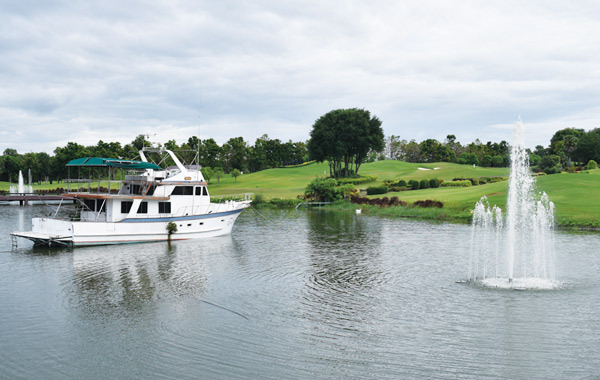 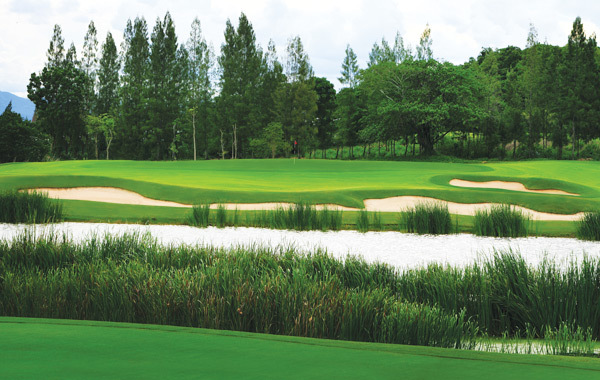 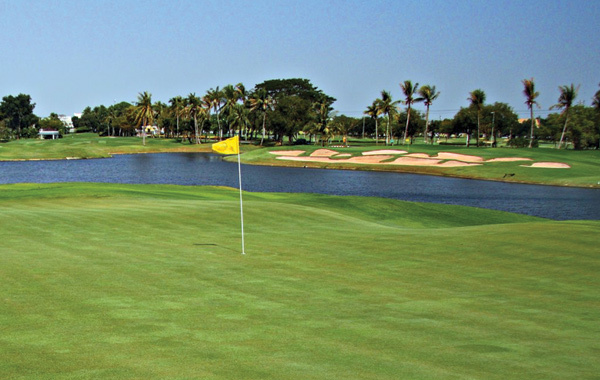 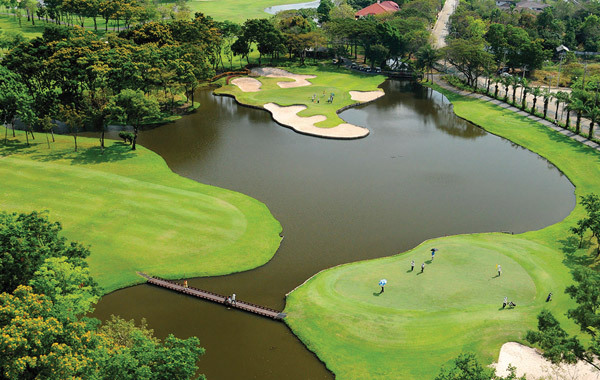 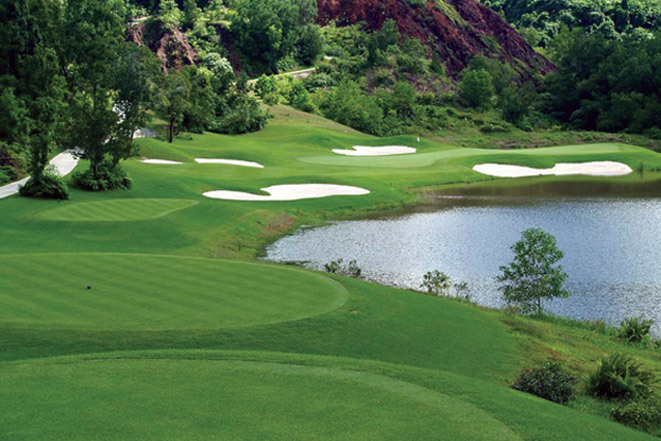 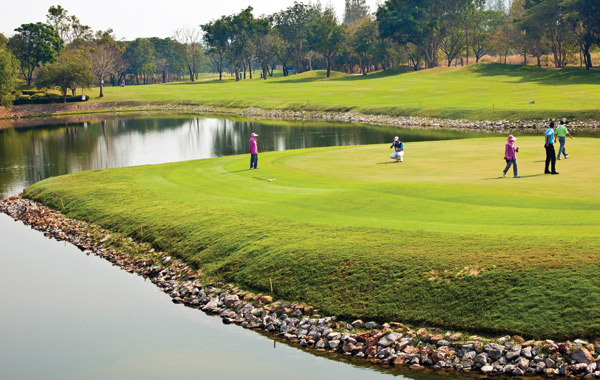 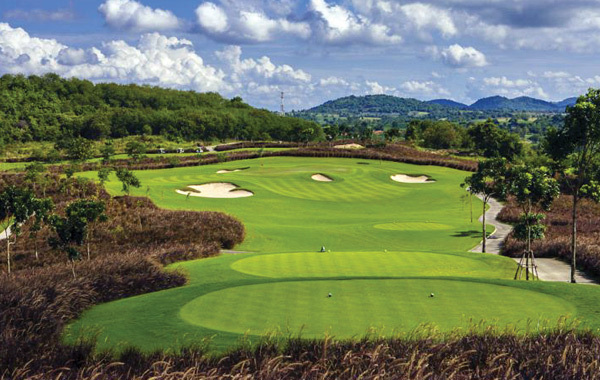 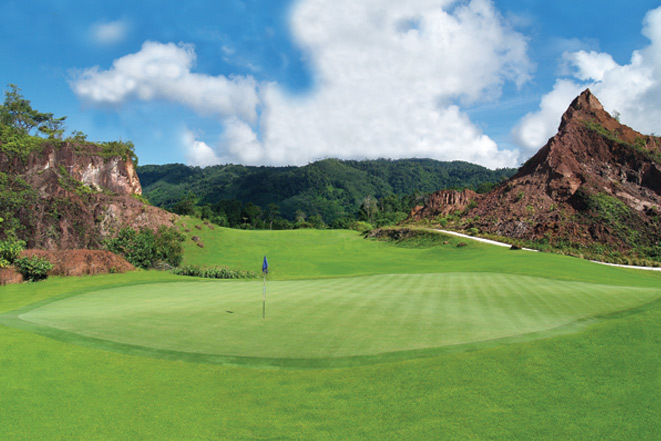 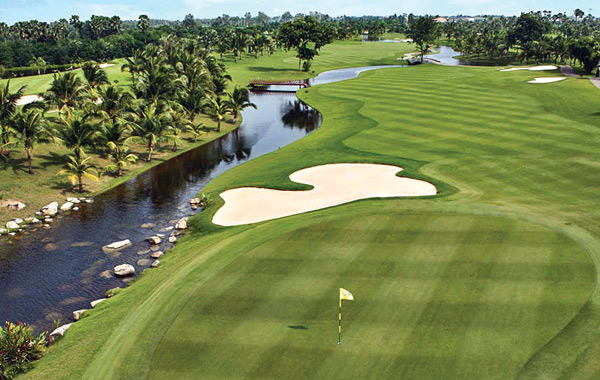 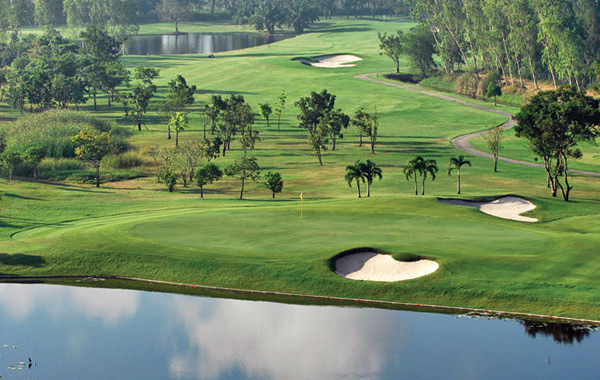 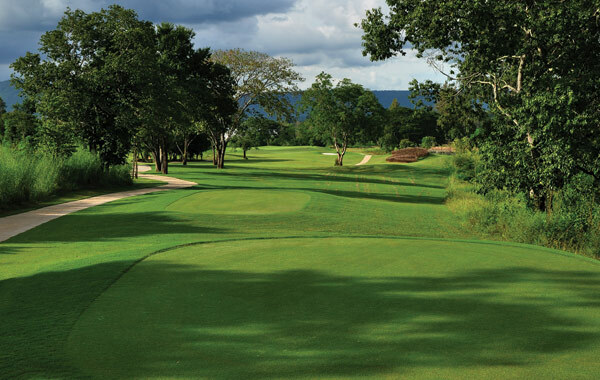 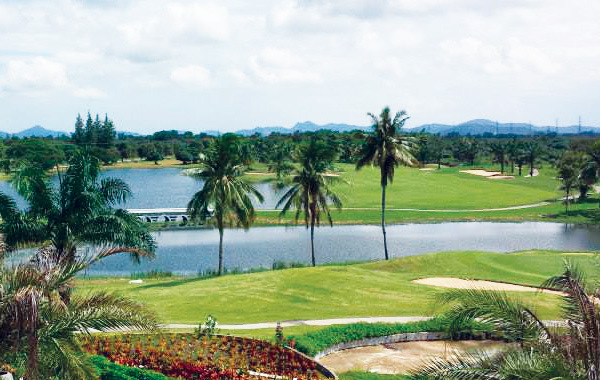 Golf in Thailand is an endless adventure of great golfing experiences in some truly beautiful locations. 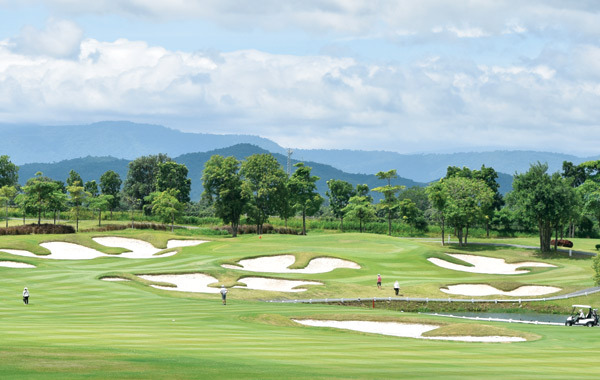 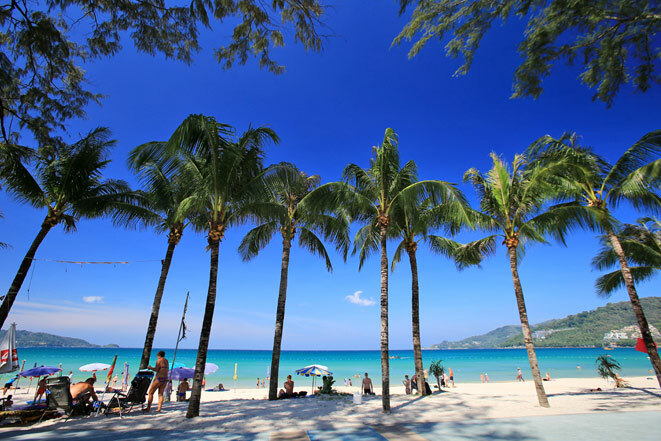 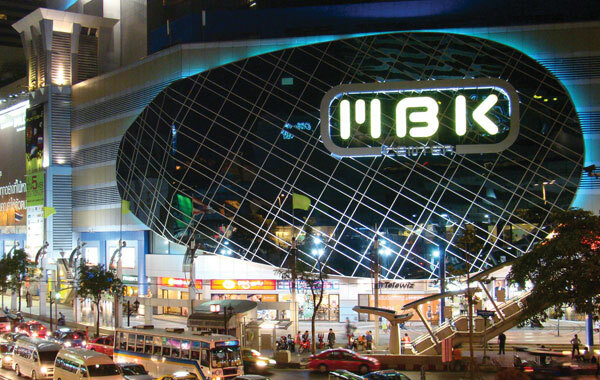 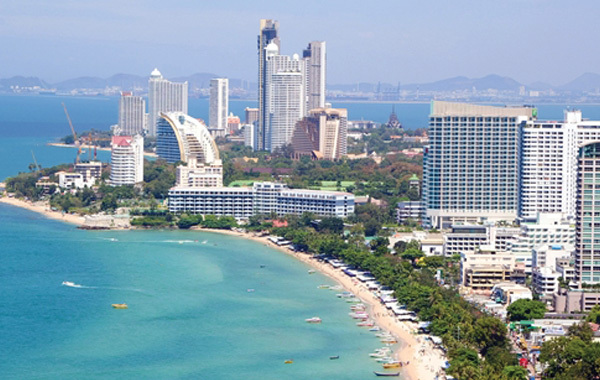 Golf Tours Abroad have developed a wonderful range of Thailand golf holiday packages to Thailand’s most popular luxury resort destinations including Bangkok, Chiang Mai, Phuket, Hua Hin & Pattaya. 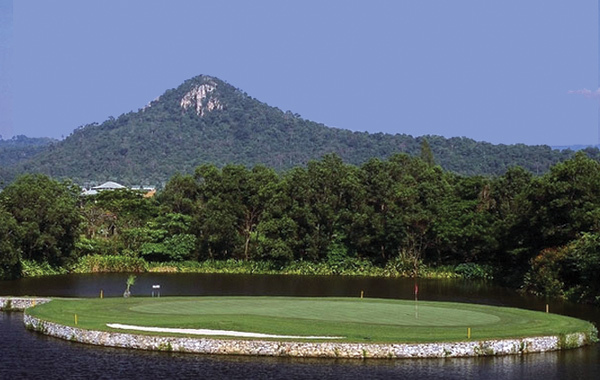 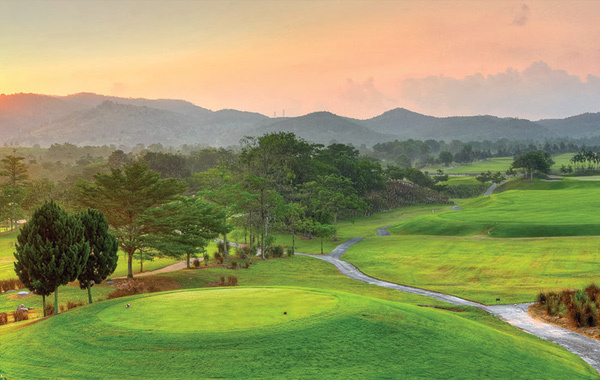 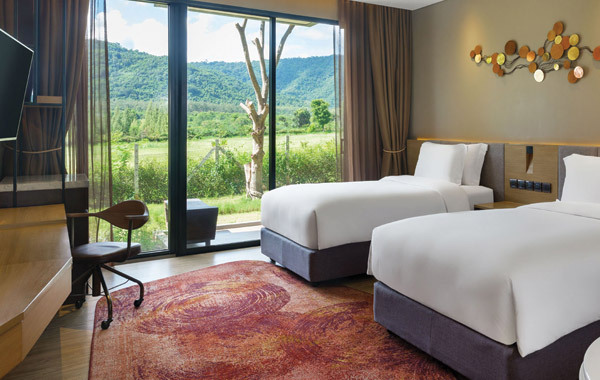 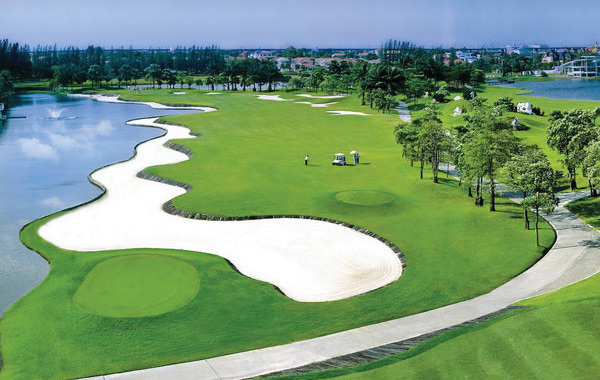 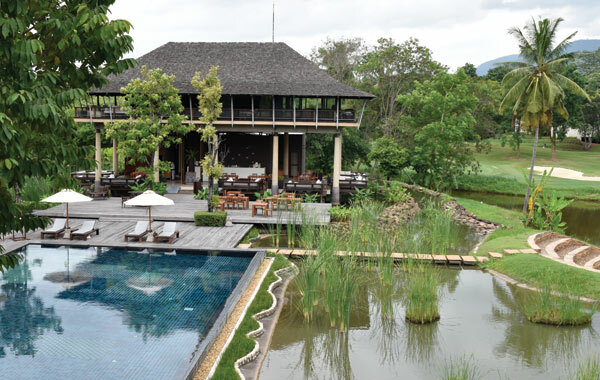 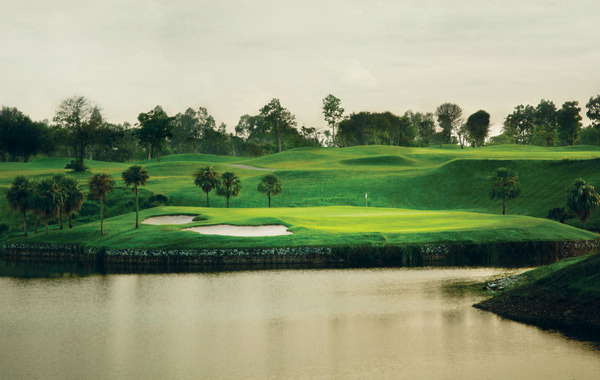 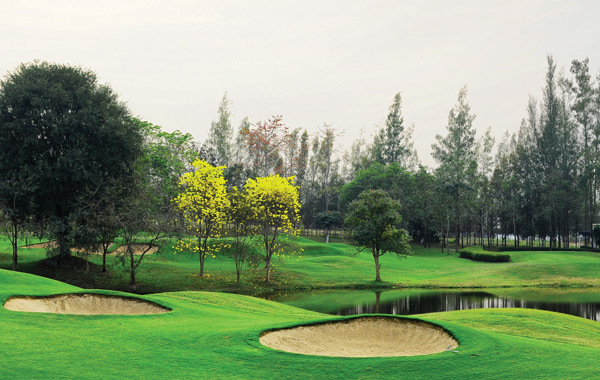 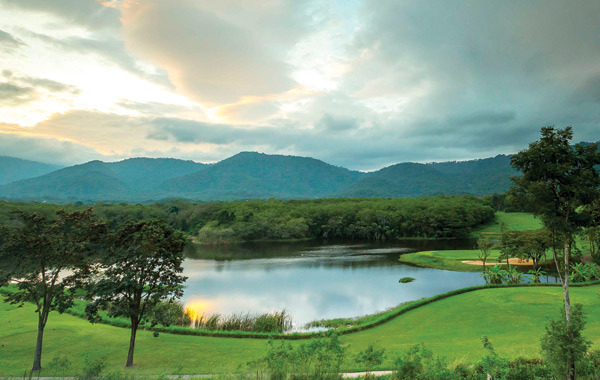 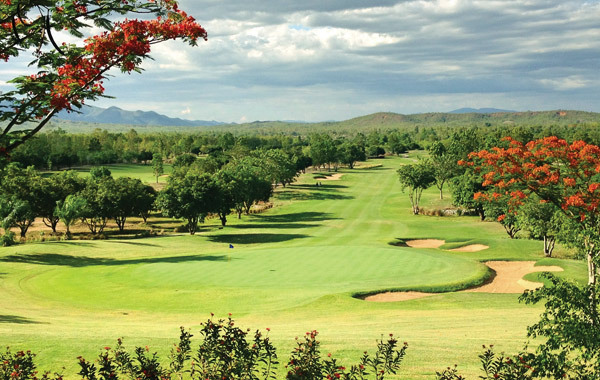 These idyllic locations are within easy reach of Bangkok and are the perfect layover for a value-packed golfing holiday. 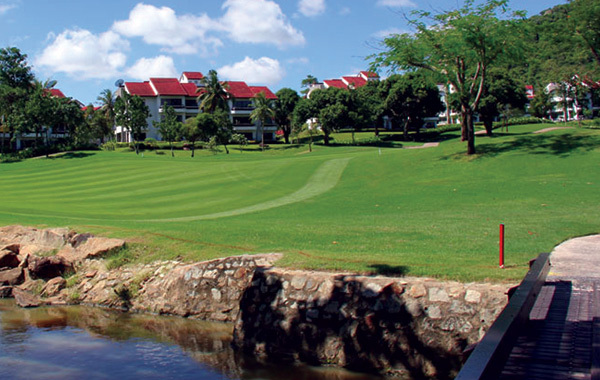 Our golf holiday packages are very flexible and we’ll customize your holiday so it’s just the way you want it. 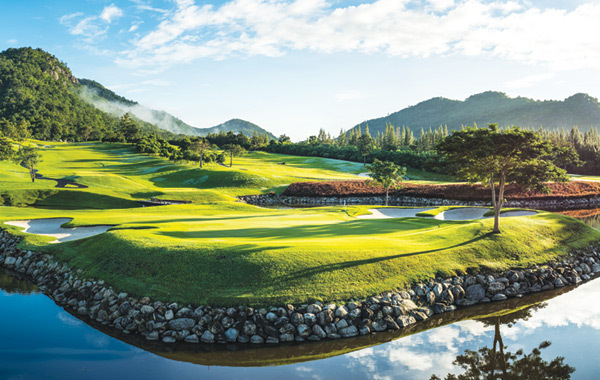 Golf Tours Abroad also offer competitive airfares and tour options such as sightseeing activities, additional nights and rounds of golf. 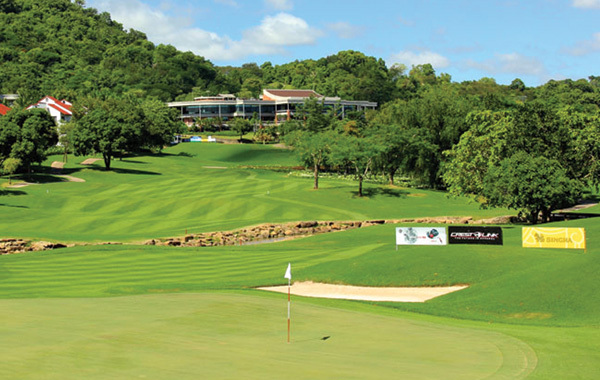 When you travel with Golf Tours Abroad, you can rest assured knowing you’re in the capable hands international award-winning golf tour operators.